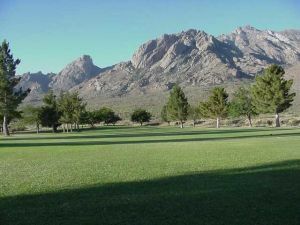 Roco Ki ‐ The Faldo Legacy Golf Course at Roco Ki. 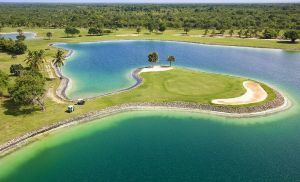 Opening in Dec. 2008, this spectacular golf course will take golfers on a journey from “the headlands poised just above the crashing surf through centuries old mangrove lined fairways”. 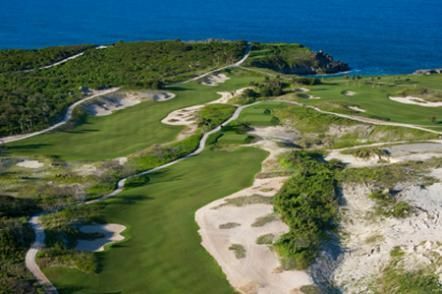 The signature holes 17th and 18th are destined to instil mixed feelings of wonder and intimidation in the hearts of future golfers. 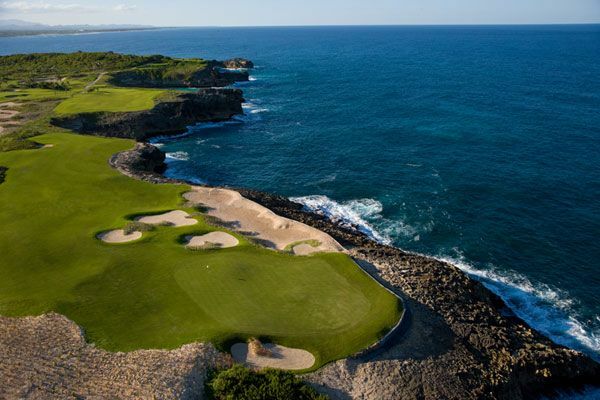 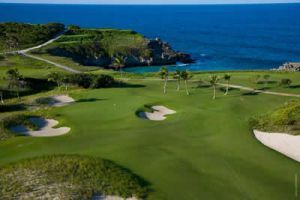 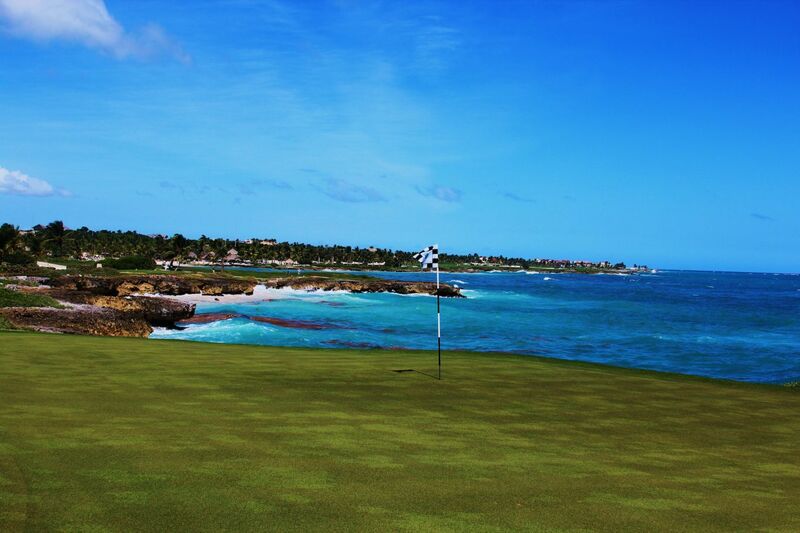 Appropriately named “Los Dos Rezos” (The Two Prayers), the dramatic 18th hole requires tremendous precision in order to carry the ball across not one but two ocean coves onto a green that is right on the edge. 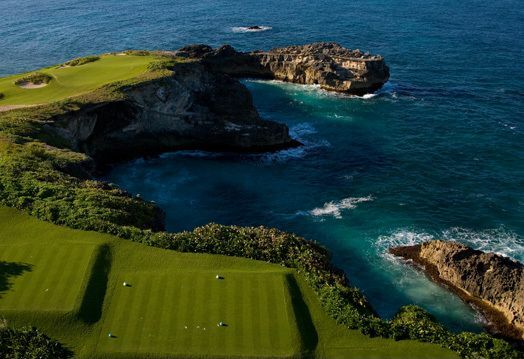 Roundtrip transportation, green fee, and caddie. 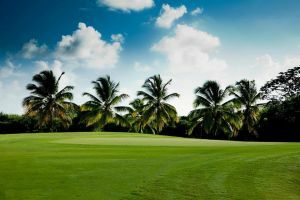 Roco Ki is not yet in our pool of Golf Courses for orders.